Emmett Equipment Company retails Walker Mowers in Northeast Ohio. All models are in-stock and on display. We have many pre-owned Walkers and attachments. Demonstrations are available here or on your property once we have agreed on which model is appropriate for you. Some of these demonstrator models are even available to purchase here. 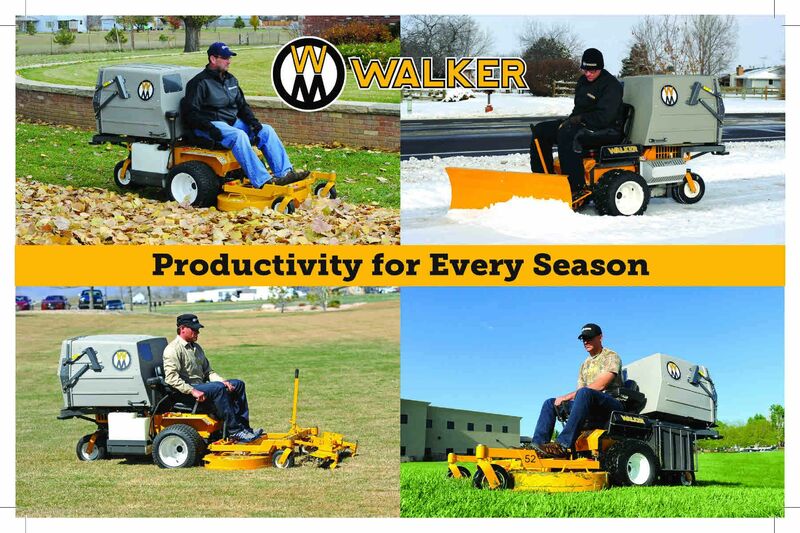 Most all Walker Mower parts are always in-stock here. No waiting! We even have some discounted Used and Aftermarket Parts available.